Although the pork price in China has risen for 13 weeks straight, it is not likely to trigger an inflation as it did previously, economists and industry analysts observed. 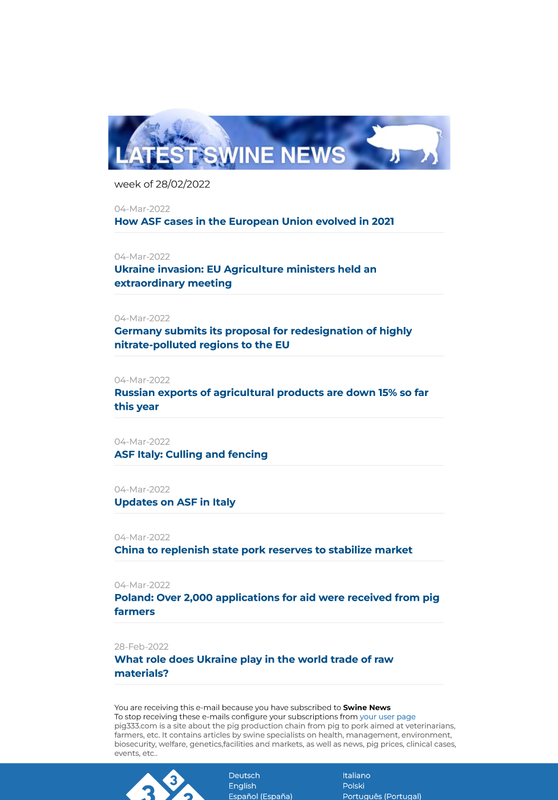 From March to June this year, China's pork prices fell straight on oversupply and concerns that the A/H1N1 influenza virus was connected with pigs, according to the NDRC. The NDRC statistics showed that the lowest price so far this year was 9.7 yuan (1.42 U.S. dollars) per kilogram on May 6, which was 28.62 percent lower than the peak price on Jan. 7.